View of Nice. Historic capital of the County of Nice, the city belonged to Provence before joining the States of Savoy in 1388. Nice became definitively French only in 1860. 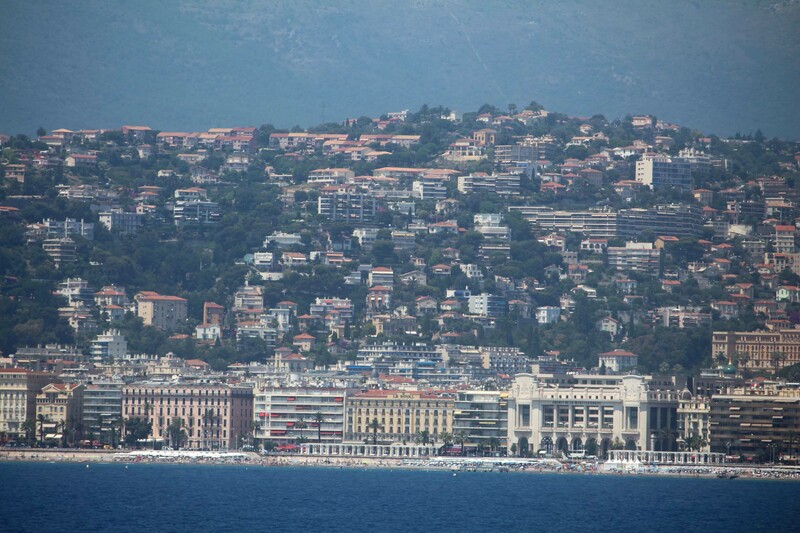 The urban area of Nice counts 1 004 000 inhabitants.